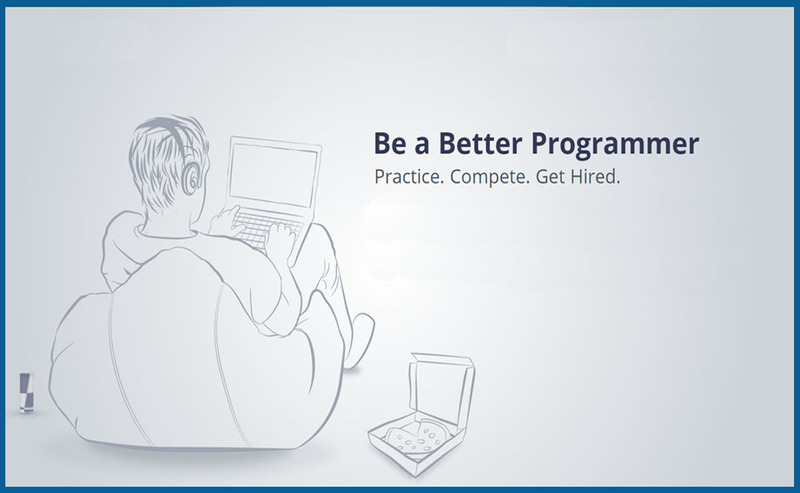 What are your thoughts about programming contest where you can learn and earn.? There are many ways to learn and practice programming. In our previous articles, we have shared some of the best websites for learning programming and some of the best Youtube Channels to Learn Coding Online. You can learn to code both from interactive platforms and also from books – whichever you find most appropriate and easy to learn from. But, sometimes that’s not good enough, and we want to practice new things. You need to practice a lot and unleash your creativity. That is how you will get the ability to come up with new and interesting ideas. Most of the time we forget about creativity because we spend a large amount of time in tackling common problems. That is the reason we need more coding challenges to become a good programmer and a creative coder. Why Do we need Coding Challenges? These websites also provide you a job if you win the contest. 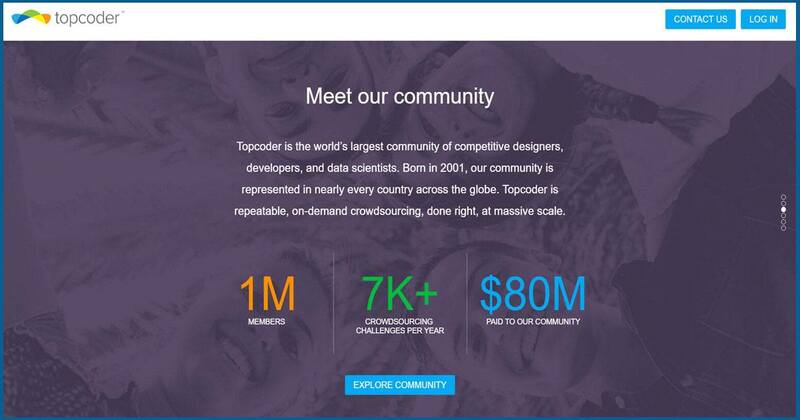 Topcoder is a community of nearly a million programmers. You will find a lot of challenging stuff to encounter. You can participate in both daily, and weekly coding challenges. The challenges are very difficult and require great thinking ability to complete. If you are a beginner then it’s gonna be really tough for you. It’s worth it though, as it all adds up to your resume at the end of the day and You get to earn real money. 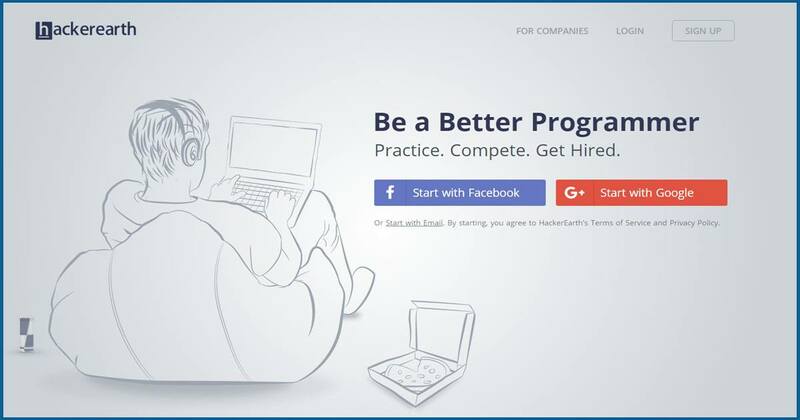 Hackerearth is the another great website that offers thoughtful challenges that will prove to be of use later in your career. It provides a platform for automated assessment of technical and logical skills of candidates. It also helps tech companies to find smart talented people by serving as a developer aggregation and selection platform. They frequently add new challenges, You need to signup a week before the challenge take place. You’ll be having a week for practicing before the actual contest. The latest feature of HackerEarth is a challenge series dubbed CodeMonk — with CodeMonk challenges you can immerse yourself in the world of code from all of its aspects, repeat challenges to really make the particular problem sets sink into your brain. The challenges will be focused on programming problems. And if you’re feeling even more adventurous and have stepped beyond the boundaries of learning to complete challenges, perhaps you want to take advantage of HackerEarth’s Sprint service which offers you to create your very own hackathon. Coderbyte has improved a lot after getting funds via a Kickstarter project. It is made for complete beginners and intermediate programmers alike.It was launched in 2012, by Daniel Borowski, and has since grown into a self-maintained community of programmers who like to tackle programming problems in their spare time. You can also ask questions if there is something you don’t understand, and the community is fairly active; so it is more than likely that you’ll get an answer. 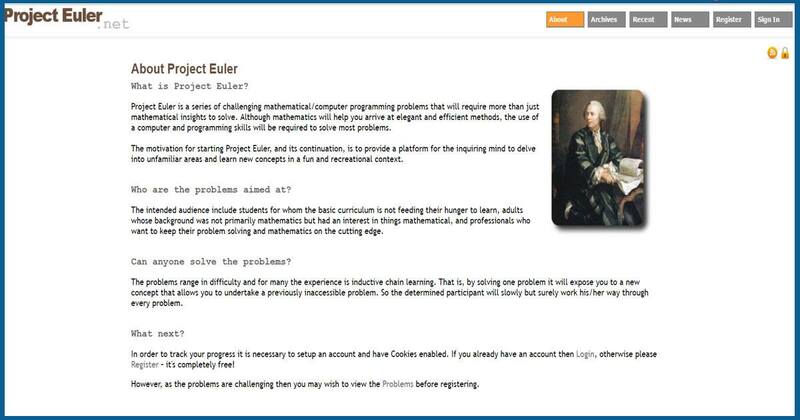 Project Euler is one of the most popular coding challenge websites in the world. It is the home of some nearly hundred thousand users. You get one extra challenge added per week. They’ve been built to not be very hard, rather; involve critical thinking and problem solving, in order to help you grow and learn more about the language you’re using. It’s all about working your way up, making sure you thoroughly understand what you’re doing. 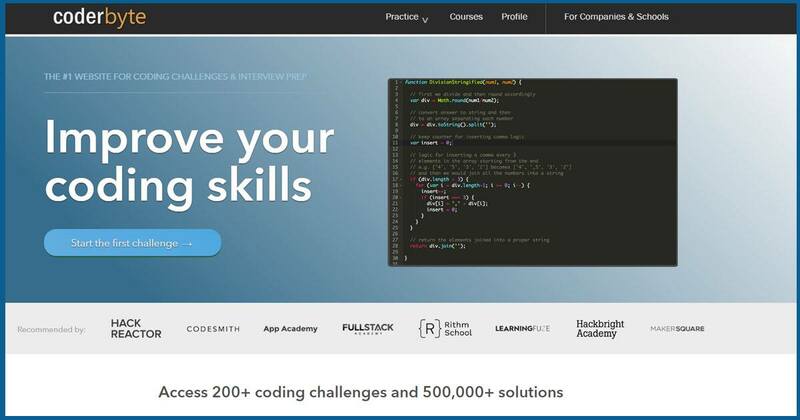 CodeChef was created to challenge and engage the developer community and provide a platform for practice, competition, and improvement. It’s powered by a large set of problems to work with, and you can also gain access to the source codes that others used to solve the given coding challenges. 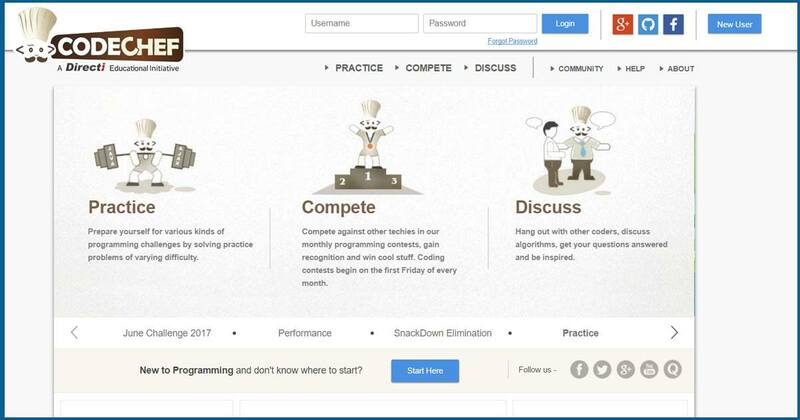 In this website, you can see programming contest every week. Please check the hyperlink for ‘Youtube Channels to Learn Coding Online.’ in this article. It is redirecting to ‘Bypass windows local admin password’ which is a mistake I guess.